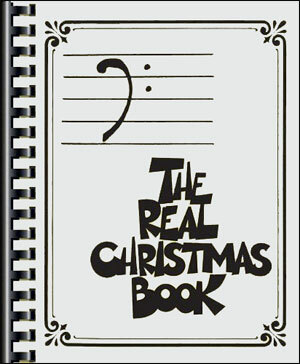 Make it a merry Christmas with these play-along CDs, now available to complement your favorite Christmas songs featured in the famous Hal Leonard Real Christmas Book! This package includes all three of the 3-CD sets (9 CDs total). 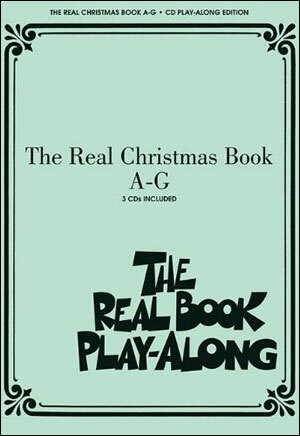 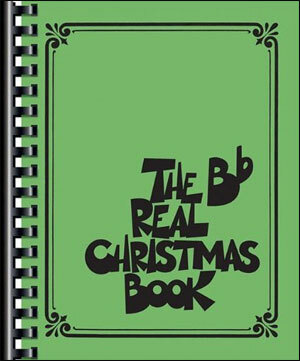 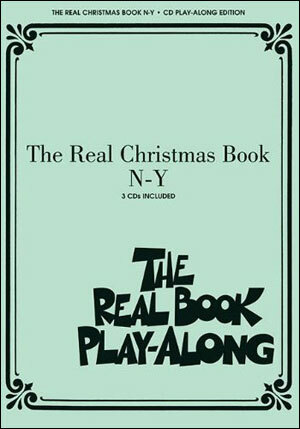 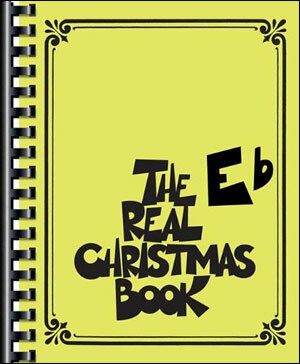 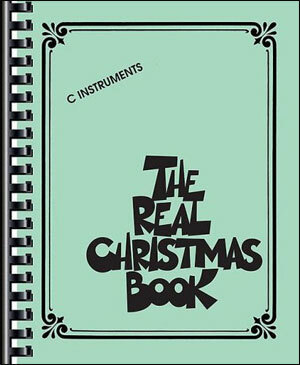 Instrumentalists can play along with a real rhythm section, professionally recorded just for the Christmas Real Books!